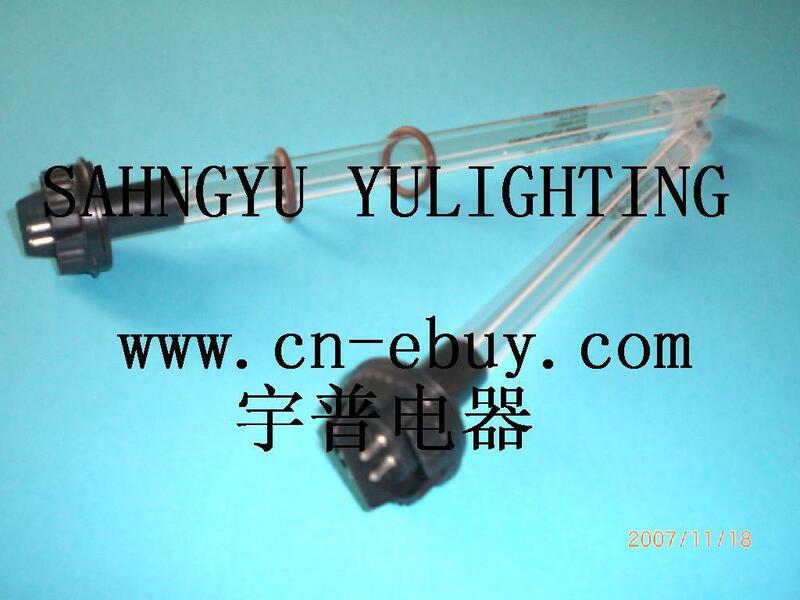 Shangyu Yup Lighting Co., Ltd.
Ultraviolet light technology effectively purifies your water, protecting you against viruses, bacteria, and intestinal protozoa such as Cryptosporidium and Giardia. These microorganisms can cause intestinal infections resulting in fever and diarrhea. These ultraviolet disinfection systems destroy pathogenic microbes by delivering concentrated amounts of UV light energy (at the germicidal wavelength at 254 nm) to the reproductive mechanism of the microbe. This prevents the microbe from reproducing. The risk of disease is thereby eliminated. UV is a natural process that disinfects without chemicals and no by-products are created.